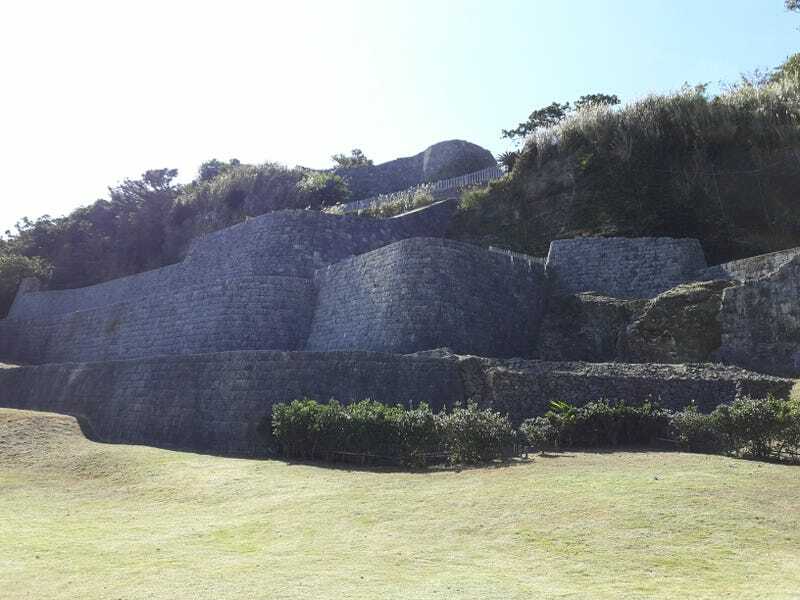 Urasoe Castle. Okinawa Prefecture, Japan. By Mike Ricotta.